Experience: Kristine has been studying nutrition and physical fitness for over 9 years. 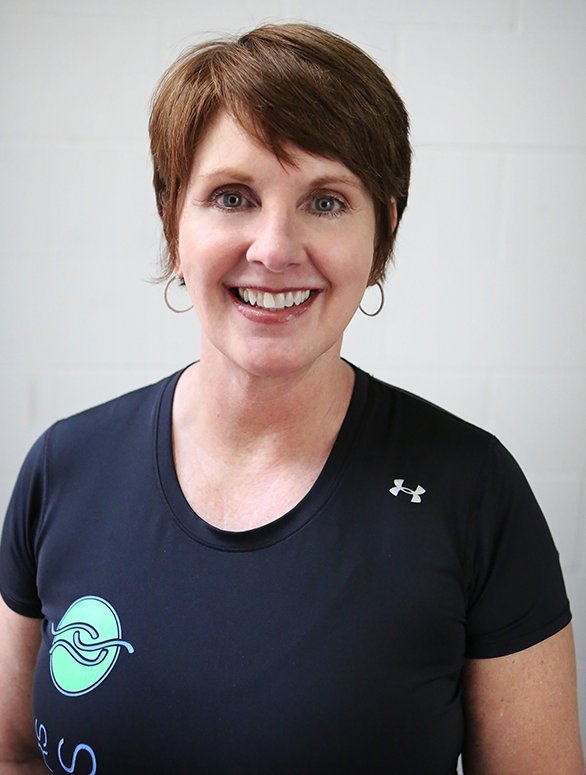 Her true passion is to help people reach their full potential by achieving balance in their lives through personal training, nutrition education and professional life coaching. Her belief is that we are a three part being: spirit, soul and body, and if we are out of balance in one or all of these areas we lose perspective of our true potential and destiny. Coaching is a professional relationship that helps transform lives. It helps reshape people’s way of thinking and therefore their actions. It challenges and supports people in achieving higher levels of engagement allowing them to live their full potential as well as encouraging those around them to do the same.